Famed cricket presenter and T20 Mumbai commentator, Gautam Bhimani gets candid about the league. T20 has picked up pace and has been spreading far and wide over the last decade or so, and the quick nature of the format has been conducive to attracting more eyeballs than ever before with the way it is packaged. 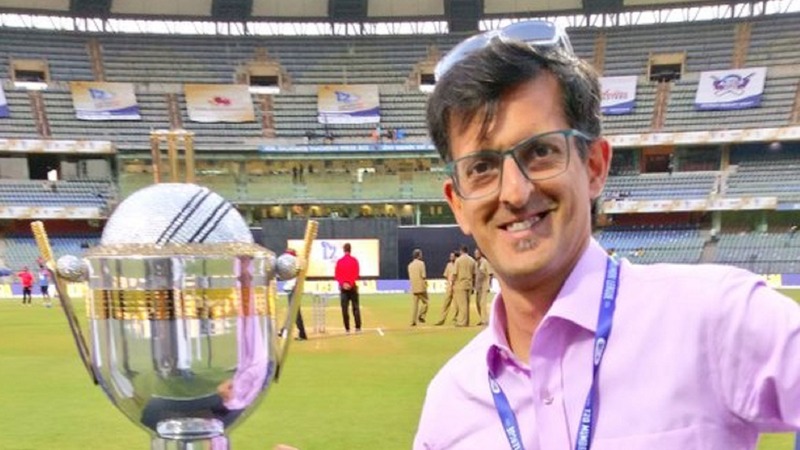 Renowned cricket presenter and commentator, Gautam Bhimani was a part of the commentary box during T20 Mumbai, and he speaks of how the league fits in the current scheme of things on the cricketing platform. 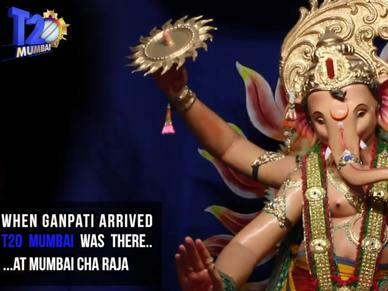 What sets T20 Mumbai apart from the other local leagues in the country? 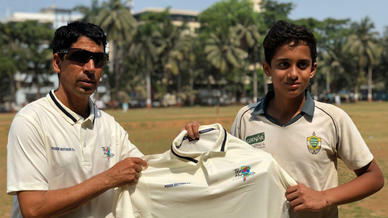 I think the first thing is that Mumbai is really seen to be the home of cricket. For many people, it is a nursery from which many cricketers have come out of. I think the city itself was incomplete without a league, so now that it is there. All I can say is that it completes the picture. Where do you see T20 Mumbai five years down the line? 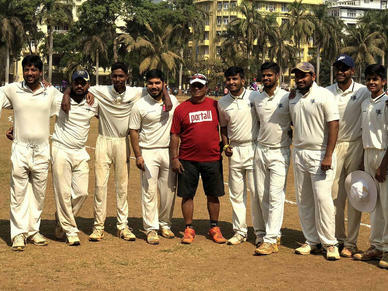 I think this is just the beginning, and it is only going to grow exponentially, because of the very fact that you have so many Mumbai cricketers. I think it is only going to get bigger with more franchise interest. With the short span of time this has been put together, we can already see its success with people coming to watch it, live telecast, quality of cricket, etc. I think you might even see the format changing to incorporate players from other parts of the country, and maybe even international players. Will T20 Mumbai help players in their Indian Premier League and National Team ambitions? 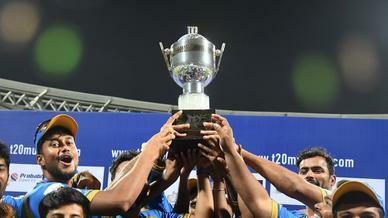 T20 Mumbai is definitely a precursor to the IPL. If you get noticed here in T20 Mumbai, you can get picked for an IPL side and go even further to take that next step. It’s the perfect platform here. You already have many players in the league who have played in IPL, and have played for India, and for those who haven’t, what better place is there than this? What do you feel about T20 as a format growing exponentially all over the world? I was just recently talking about T20 as a format to someone who was a complete newcomer to the game – doesn’t follow Test cricket, doesn’t follow ODI cricket, and has grown up on a diet of T20. The fact is that if someone can be introduced to the game with just this diet, which is packaged, short, and entertaining - then it replaces going to the movies and is on par with other sports that are quicker. In this day and age, people’s attention spans are less, so T20 is really the future. If anything, it’s ODI cricket that will have to reinvent itself, and Test is a sort of different genre altogether. But T20 is packaged entertainment, the way the modern generation likes it.